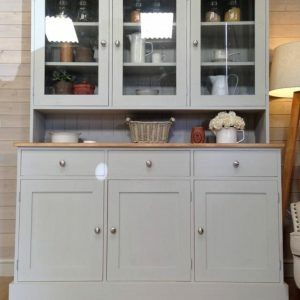 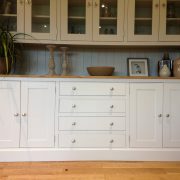 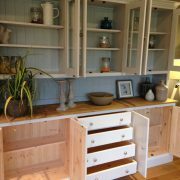 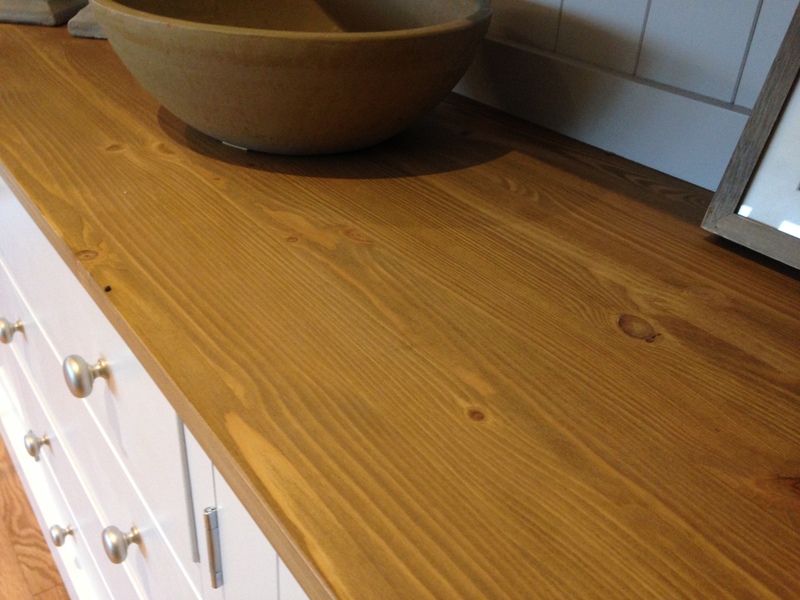 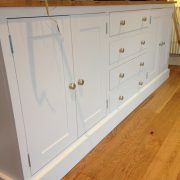 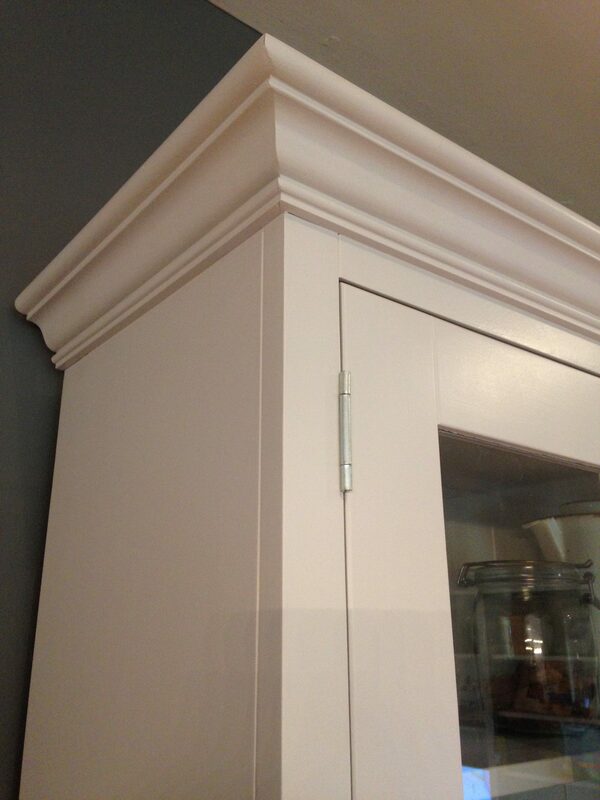 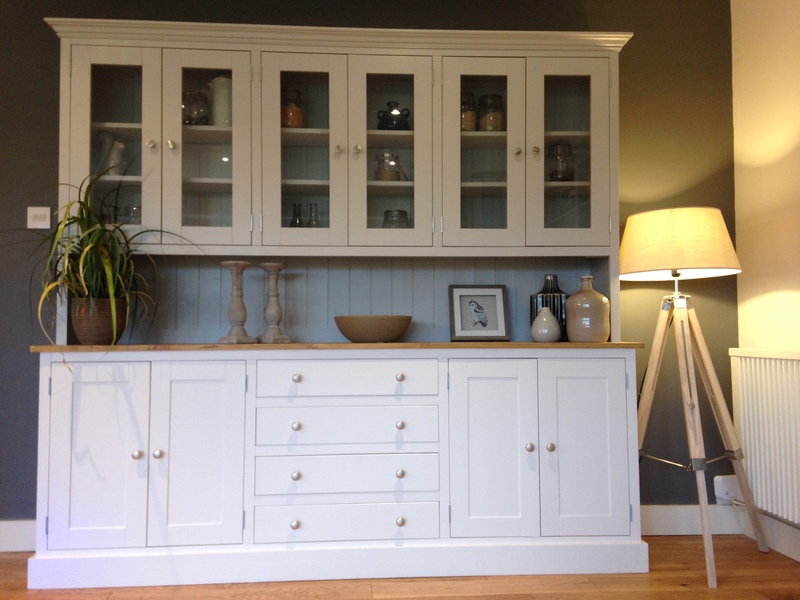 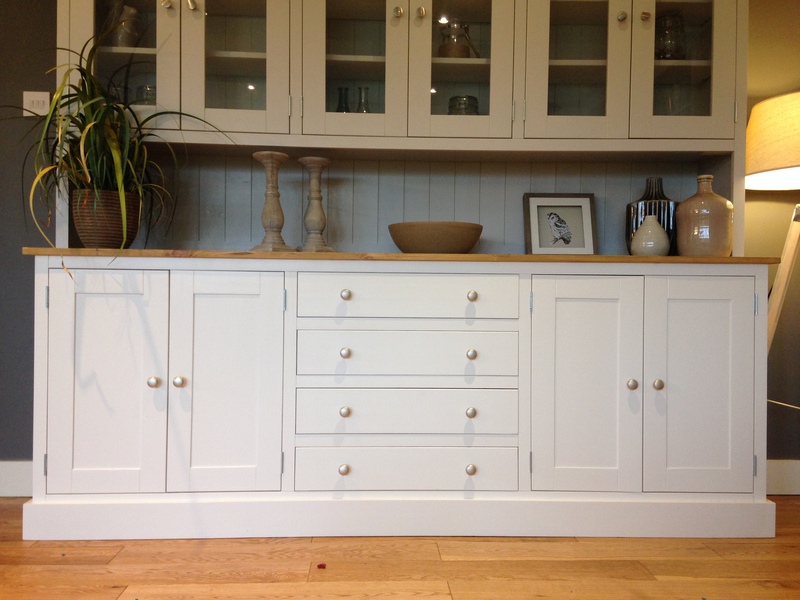 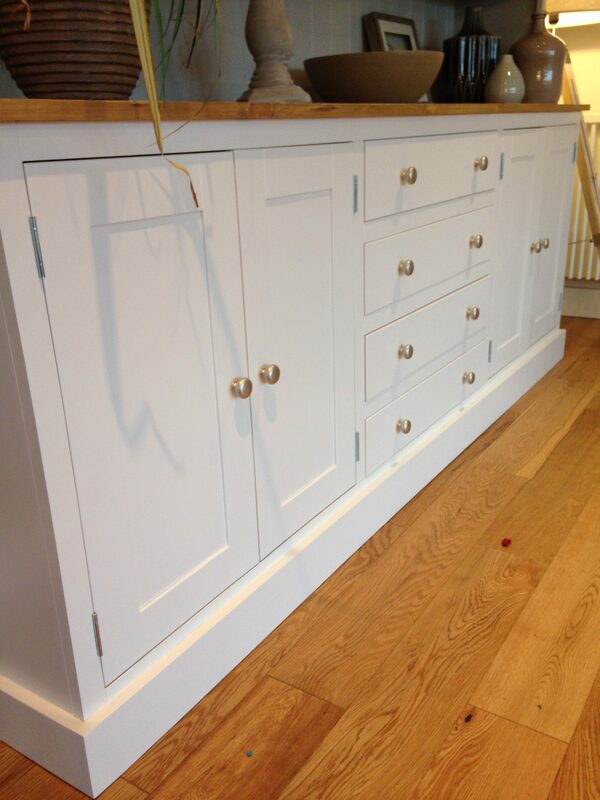 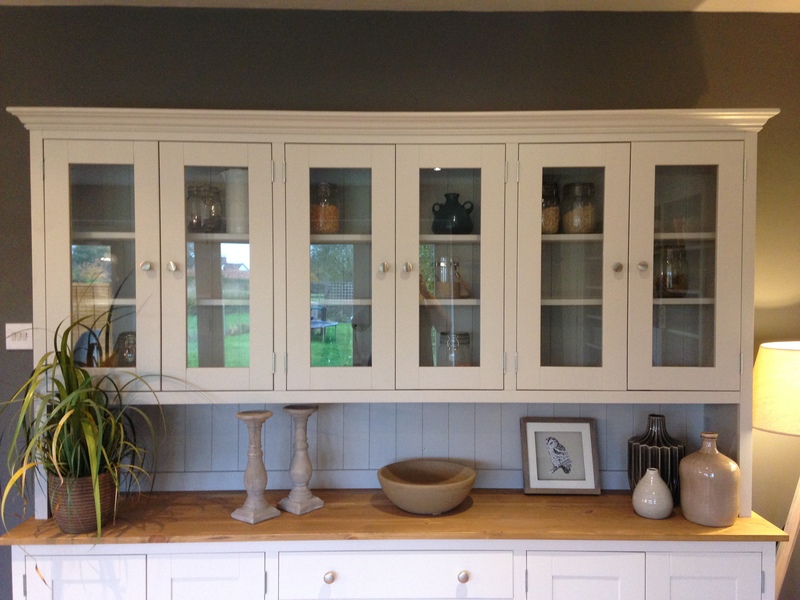 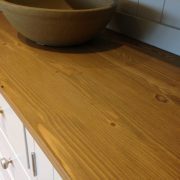 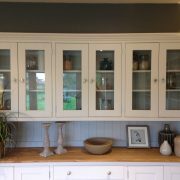 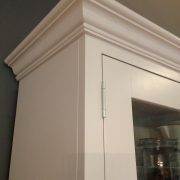 THIS HUGE WELSH DRESSER CAN BE PAINTED IN ANY FARROW AND BALL COLOUR WHICH IS INCLUDED IN THE PRICE. 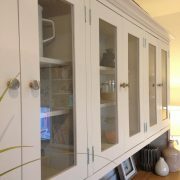 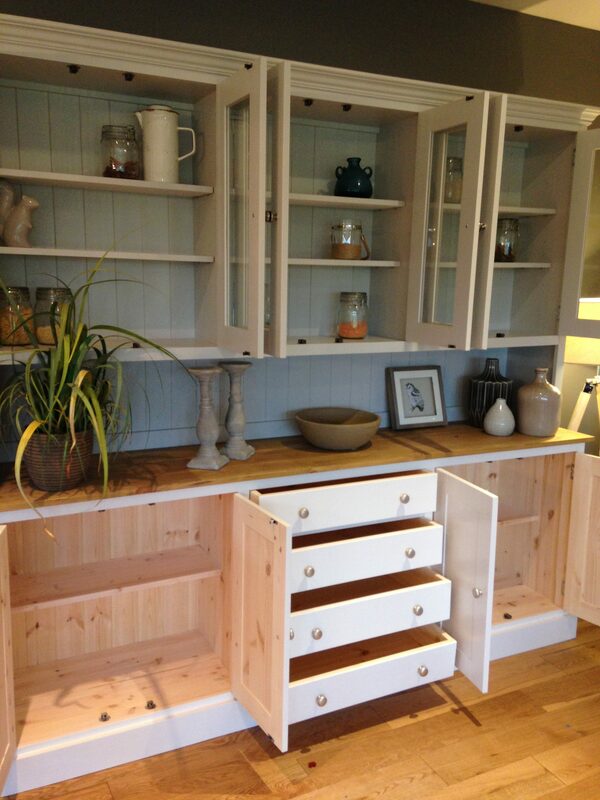 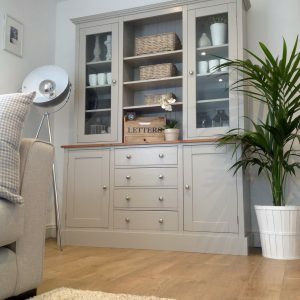 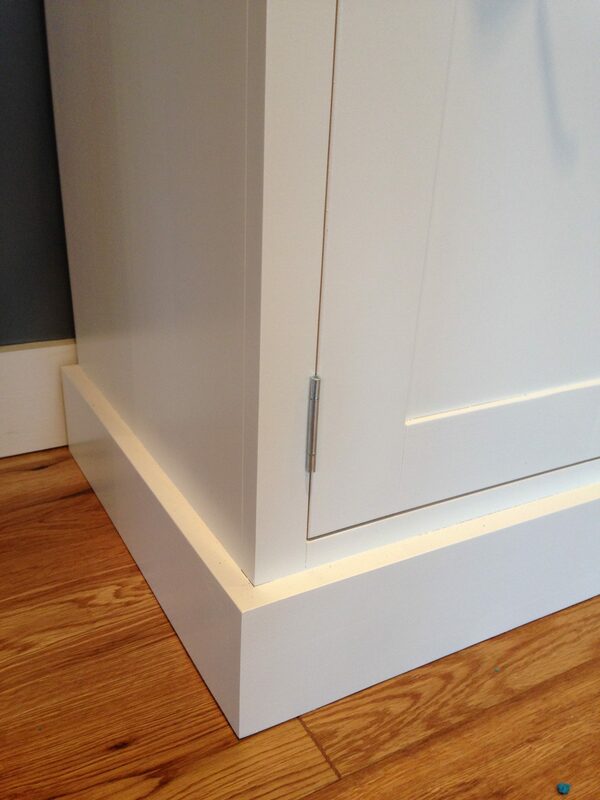 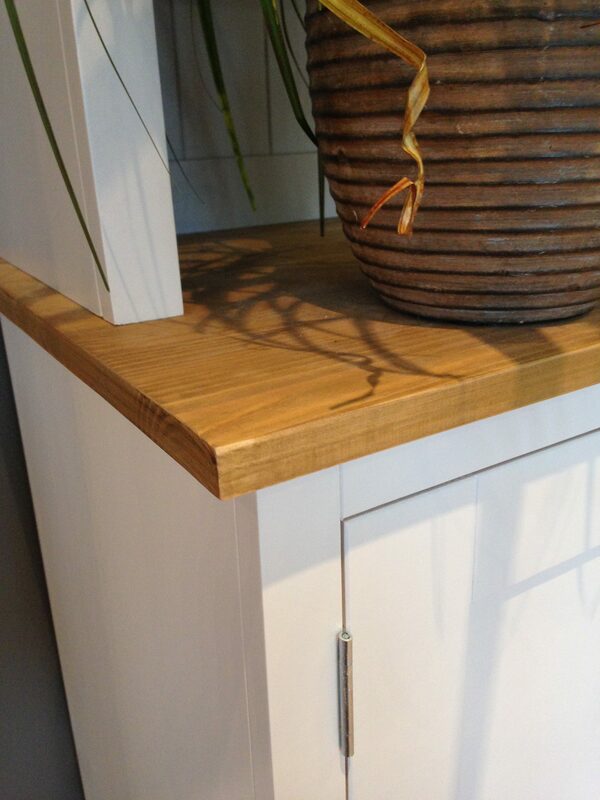 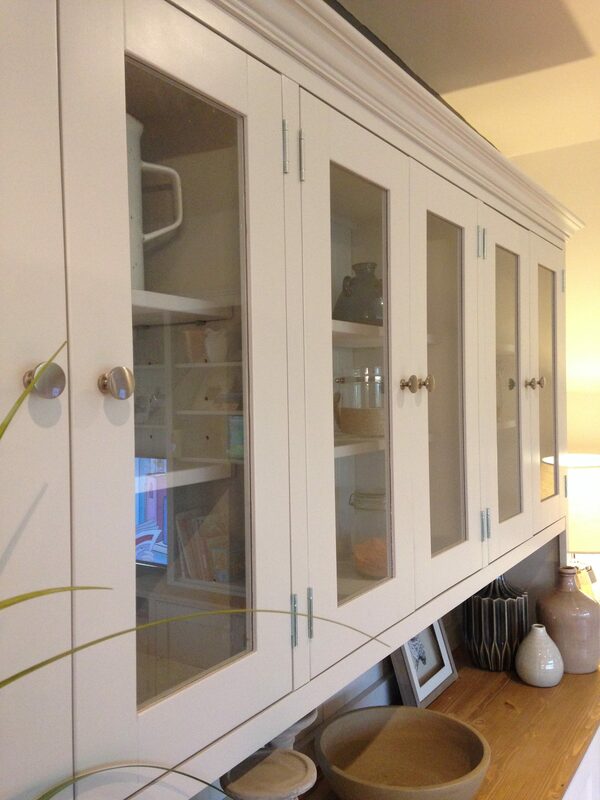 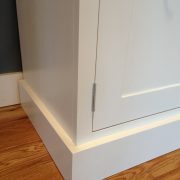 A GREAT STORAGE SOLUTION WITH DOORS AND DRAWERS TO THE BASE AND GLASS DOORS THE FULL WIDTH OF THE UNIT. 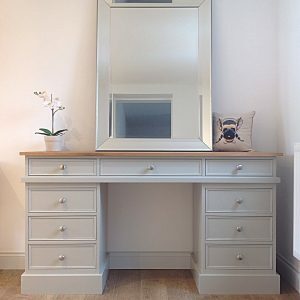 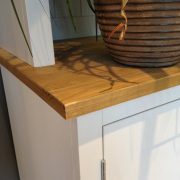 SIMPLE BUT STUNNING DESIGN.